Forex trading is essentially the same wherever you go. It is a single worldwide market, so from one country to another, forex traders use the same mechanisms and obey the same rules. Well, mostly the same rules. The functions that define a forex trade are international – and you trade GBP for USD in the same way whether you are sitting in London or Tokyo. There are, however, a few rule differences that can affect your forex trading if you work in the US or out. Before getting into these, however, it’s important to note that you should not trade in a country where the regulatory system and laws are themselves very different. It is possible to trade forex in Turkmenistan, but you might have to worry about foreign currency shortages and exchange controls. It’s theoretically possible to trade all over the world, right from the US, but you probably would do best to choose a country where the rule of law is secure, and the banks are well-regulated. The US forex brokers have all of those advantages and more. It is a country where financial trading is respected and has a long tradition behind it. There is a substantial pool of liquidity, and, not the least essential, good Internet. One should appreciate these advantages, but you should also know that there are a few specifics to forex trading in the U.S. that you won’t find elsewhere. The “First-In, First-Out” rule is one fairly unique US regulation. What you start with trading, in the US, gets closed first or forex brokers won’t allow you to complete the trade. Where the trades are the same currency pairs and the same size – and these are trades a scaling practitioner might want to try – your forex broker will close your trade if you try to get around this. The reason for this rule is that forex brokers were getting squeezed with unprecedented losses from null positions taken by multiple traders. Then there is the question of leverage in forex. In the US, for major currency pairs, it’s capped at 30:1. It’s important to understand that this is a high level perfectly adapted to young traders. The limit to trading exotic pairs is 20:1, and, if you trade volatile commodities like oil, it’s 20:1. Other countries have different or no limits: In Japan, it’s 25:1 for major pairs, for example. In Europe, there is no First In, First Out rule, but many forex brokers still don’t allow null positions for the same reasons cited above. One exception is Switzerland, in which all forex trading takes place through banks, but the regulations are based on general principles so that there is more flexibility. But the closely knit financial community in Switzerland may not provide the protections an American trader has. While the Swiss forex brokers are somewhat free, the ones in Japan are closely hemmed in by regulations. It’s not possible to trade CFDs in Japan, for example, Japanese forex brokers only trade currency pairs. It’s a closed-in world, somewhat like Switzerland, except that foreign brokers are not welcome. 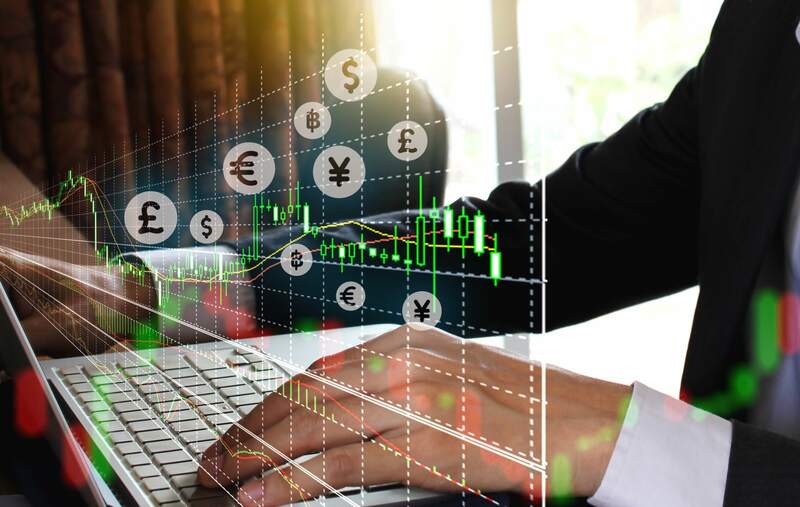 Singapore also has a well-regulated and liquid forex market, with nine forex brokers to choose from – although you could trade at any brokerage in the world from Singapore. Hong Kong, on the other hand, has some particular issues. The Hong Kong dollar trades in a tight range, controlled by the central bank. Traders may wish to avoid it, as movements in a narrow band don’t permit taking much profit. Hong Kong is like Singapore, however, in that it is an old and well-established financial market with dependable rules. One country particularly free from regulation is Australia – there are no leverage limits there, although most forex brokers won’t go higher than 500:1. Trading in Australia has been deregulated, and so it is as flexible as Switzerland. One caveat: Laws change rapidly in Australia so that the easy conditions could disappear very quickly. And one should not neglect to mention Israel, where forex trading is strictly regulated. Forex Brokers are not even allowed to offer regular bonuses, and advertising is very limited – multiple disclaimers are required for each ad. Still, forex brokers in Israel profit from the security all these regulations give. And the Israeli brokers association protects locals from incursions by foreign brokers – they are simply not allowed in the country. Spreads and commissions may be higher there as a result. All in all, freedom in overseas markets for forex trading may be greater than in the US, but your ability to depend on legal recourse should an issue arise may be very limited. The US forex market boasts this great advantage: You can count on the legal system to back you up if you run into trouble. This makes the US an easy choice when choosing where you want to trade.